The male’s goat is called bucks. You can use the word does when you want to call the female goats. The baby goats are kids, while a group of goats are called a trip. Not all of the people know that goats are great to swim on the water. You can find goats everywhere around the world. Some people have a goat farm to take their meat or even milk. 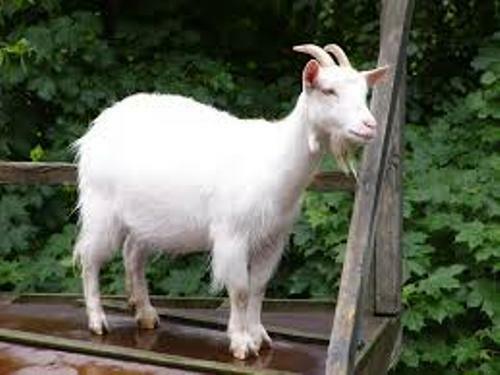 Goats have been domesticated by human being since 7000BC. There are many kinds of goat breed. Talking about the breed, pygmy goats are not a breed. It is a species of a goat. 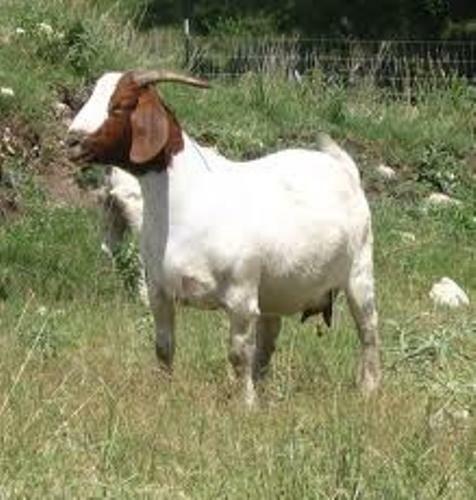 There are several types of goats breed. Those are Nubian, La Mancha, Alpine, Toggenburg, Saanen and Oberhasli. 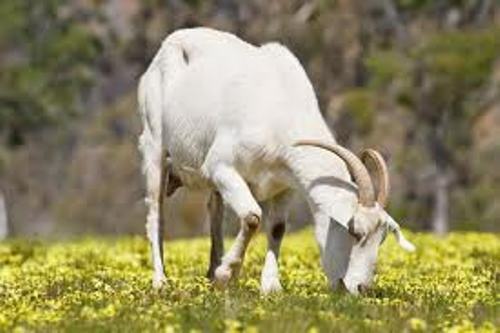 The milk of a goat has different taste based on the breed. 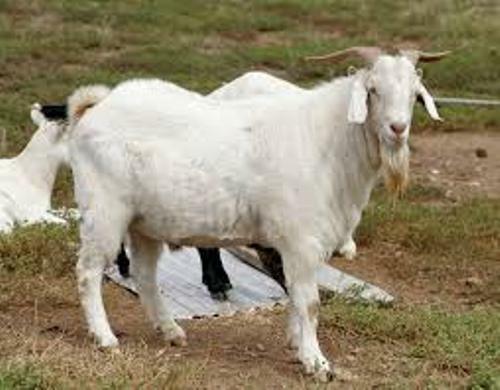 If you want to taste the goat’s milk which has similar taste to the cow’s milk, you can choose oberhasli goat. The people who always cook with cow’s milk can choose goat’s milk as an alternative. Any kinds of food can be prepared with goat’s milk as a substitute of cow’s milk. The content of butterfat that you find on the goat’s milk is higher than the one on the milk of a cow. The southern Asia is the home to the true wild goats. 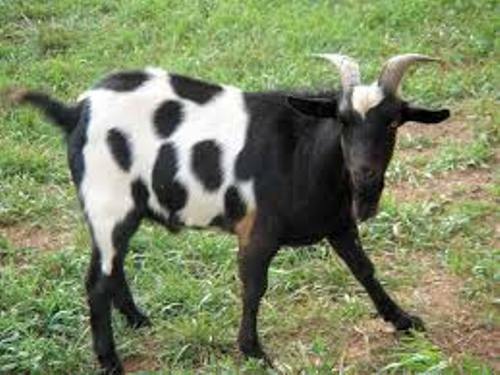 Besides taking the milk from the goat, people can also take the undercoat of the goat. You need to know that people take the undercoat of Asian Kashmiri goat to create cashmere. The animal can see object in a dark because goat is equipped with rectangular eyes. It is true to say that a rocky mountain goat is a real goat. This animal living in rocky mountain actually is a sheep. Do you have any opinion on facts about goat?